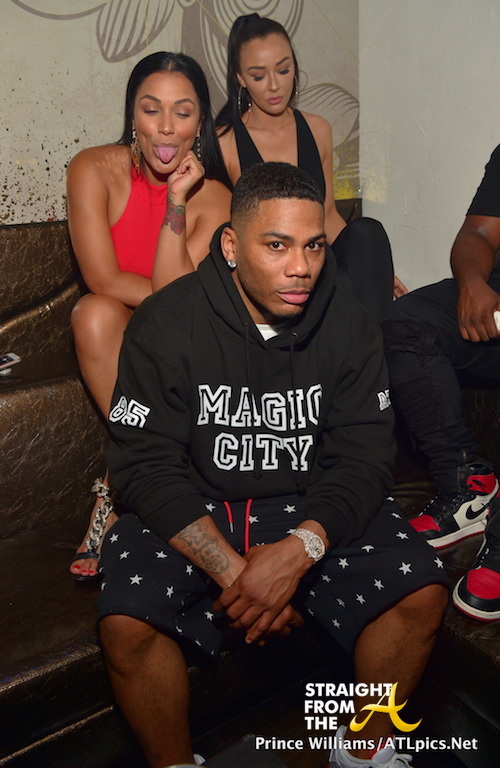 Nelly didn’t appear too thrilled to pose with his girlfriend, Miss Jackson, at the club this past weekend (May 13, 2018). The pair were spotted at Atlanta’s Empire Lounge this past Sunday (May 13) while celebrating party promoter Mr. Ruggs’ birthday. Other attendees included, Jermaine Dupri, Jadakiss and more. 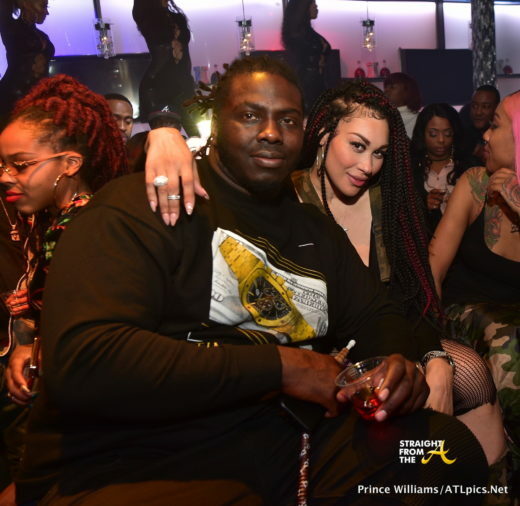 Keke Wyatt and her new man were spotted at SL Lounge in Atlanta this past Saturday (Jan 13). 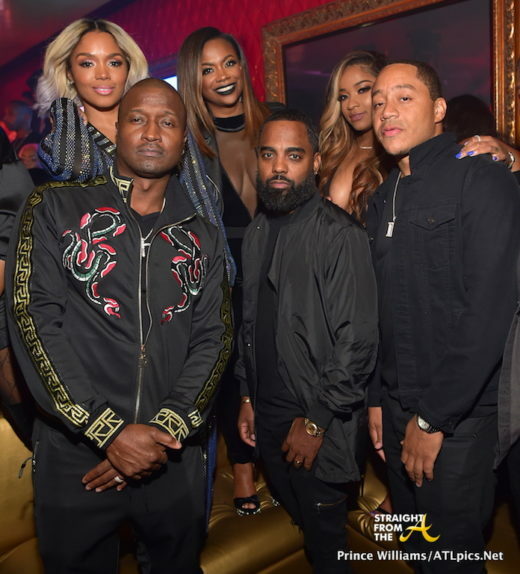 The ‘R&B Diva,’ who is currently separated from Michael Jamar (her husband of 7 years) left her kids at home for a night of stress relief as she partied with her new boo at a party hosted by Fabolous, Jadakiss and Young Ma. 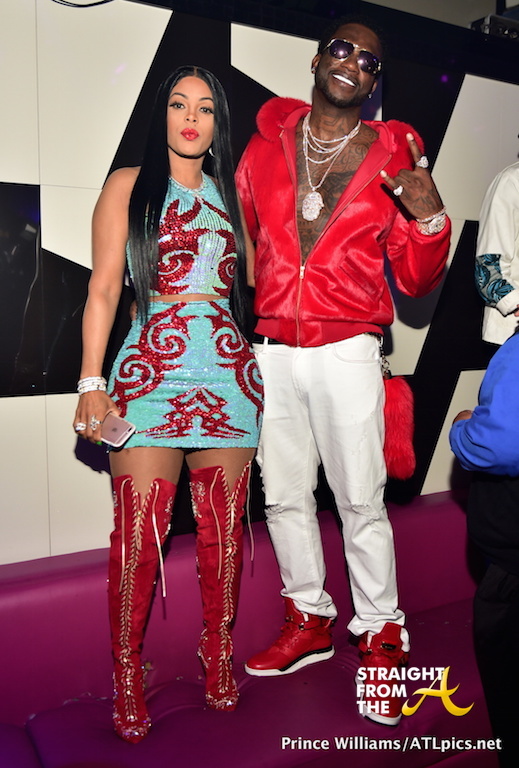 Gucci Mane celebrated the release of his 10th studio album, ‘Woptober,’ with a party at Atlanta’s Gold Room last night (October 17, 2016) with his lady love Keyshia Ka’oir by his side. The popular rapper is wasting no time time these days. 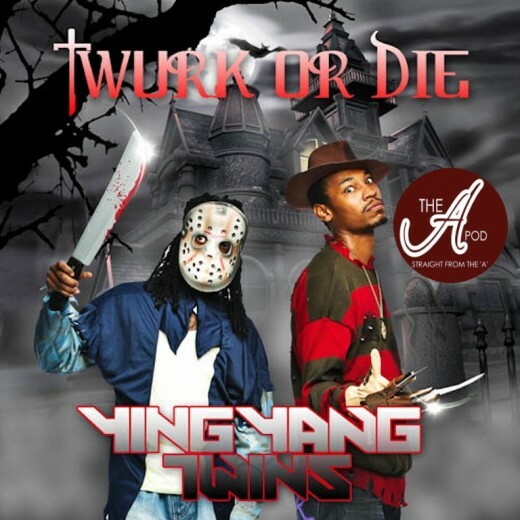 He’s barely been out the clink 3 months and he’s already released two albums…. the critically acclaimed ‘Everybody Looking’ (which was released back in July) and now ‘Woptober’. Gucci jumped right back in the studio and has been working none stop. He’s even prepping for a third album which will be released before Christmas! 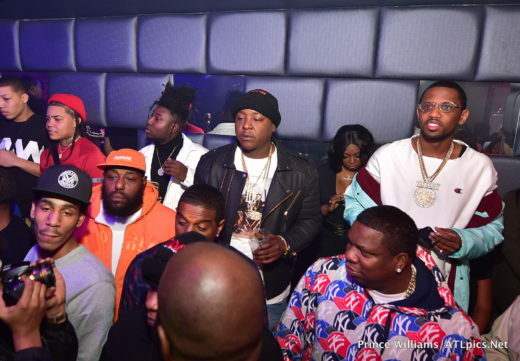 In honor of his hard work and dedication, all of Atlanta came out to show him love including a slew of his famous friends, including Young Thug, Meek Mill, 2Chainz, Jadakiss and more.